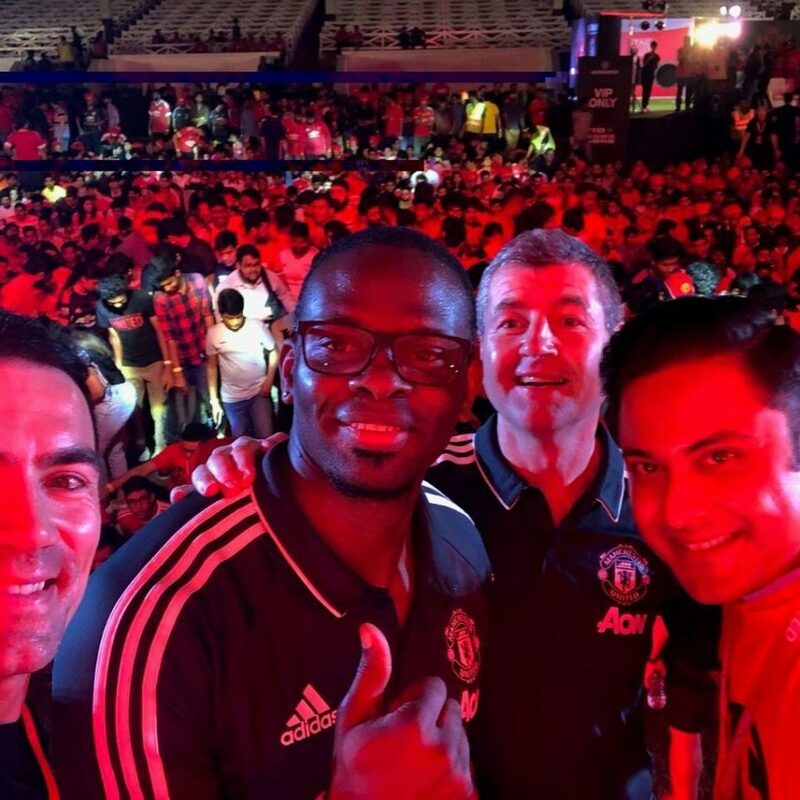 Recently, Manchester United which is one of the most popular and successfulsports teams in the world, visited Mumbai to gather love and wishes for the upcoming leagues and team r4review was there to welcome them and meet Louis Saha and Denis Irwin . 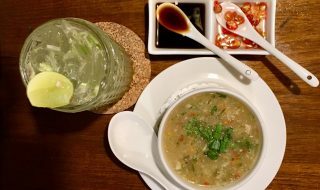 Please have a look on the details of the event and our experience. So how it feels when you get to meet your favorite players from the league?? 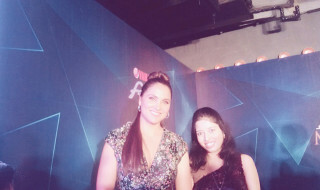 That was the experience we had when we met some of the legends from Manchester United at #mahalakshmi in #mumbai .. Team r4review has the pleasure to capture some of the moments with the legends themselves. 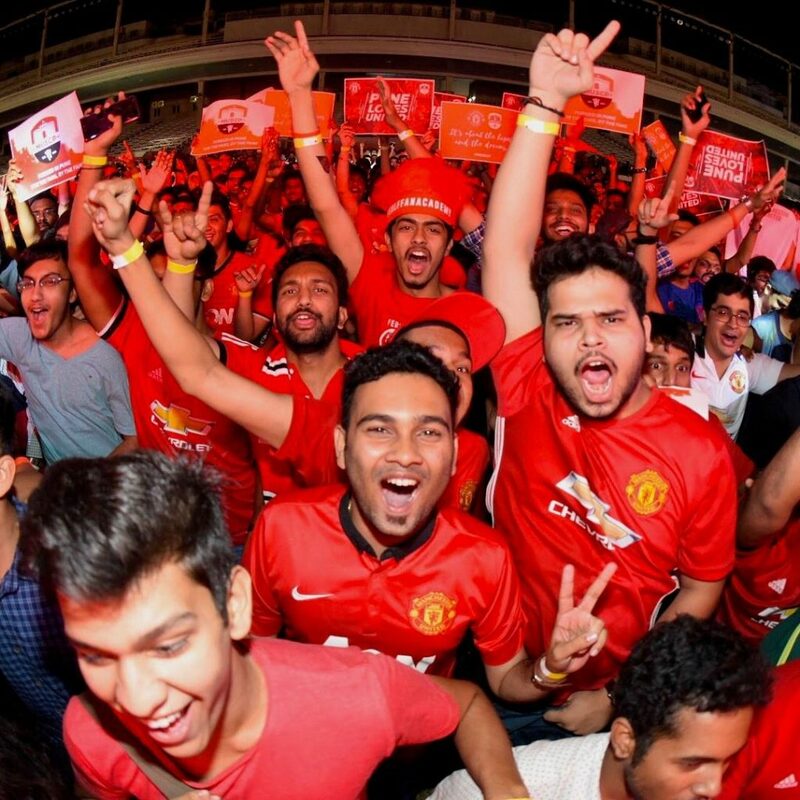 ILOVEUNITED, a unified fan-focussed event for Indian fans, was successfully held in Mumbai. 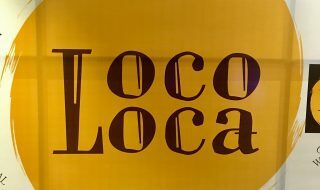 This is the 2nd time that Mumbai has hosted this event. 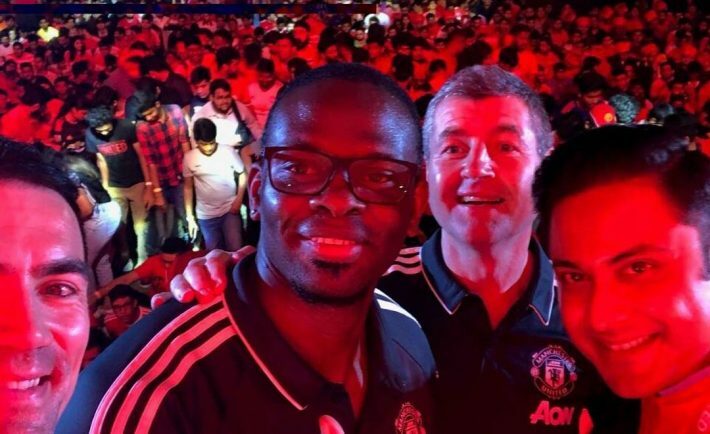 Manchester United Ambassador Denis Irwin and club legend and former striker, Louis Saha were present at the event. They interacted with the fans during a live screening of the Premier League away fixture against Burnley onSaturday 20th January at The Royal Western India Turf Club, Mahalakshmi, Mumbai. Manchester United is one of the most popular and successfulsports teams in the world, playing one of the most popular spectator sports on Earth. Through our 139-year heritage we have won 66 trophies, enabling us to develop the world’s leading sports brand and a global community of 659 million followers. Our large, passionate community provides Manchester United with a worldwide platform to generate significant revenue from multiple sources, including sponsorship, merchandising, product licensing, new media & mobile, broadcasting and match day. 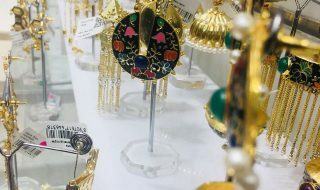 What was the main motto of having such an amazing event here in India ? Manchester United is well aware of the enormous love that the club is getting from India since decades , so such events are a way of sending equal love back to the fans and keep the energy going and also gathering good wishes for the upcoming leagues.